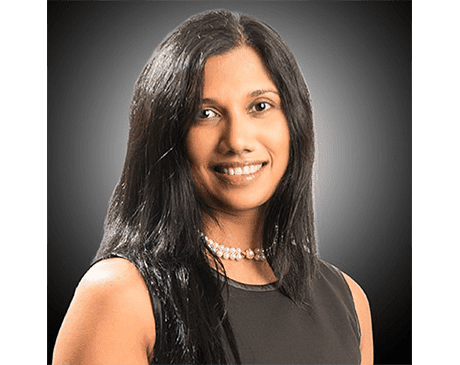 Reshmaal Gomes, MD, FACC, MRCP, is a dedicated and compassionate cardiologist. She’s a proud member of the team of renowned physicians at Phoenix Heart, which has five locations across the greater Phoenix area – Glendale, Goodyear, Anthem, Buckeye, and Black Canyon City, Arizona. Dr. Gomes earned her doctorate in medicine and surgery from the University of Liverpool School of Medicine in Liverpool, England. She continued her medical training in London, where she completed an internship in general surgery and internal medicine at Mayday University Hospital and a residency in internal medicine, endocrinology, and critical care medicine at the Royal Free Hospital. Dr. Gomes then turned her attention to emergency medicine, completing an additional fellowship and residency in England. She relocated to the United States to focus on cardiology, completing a residency in internal medicine at the University of Pennsylvania’s Pennsylvania Hospital in Philadelphia, and a fellowship in cardiovascular medicine at the University of Connecticut Health Center in Farmington, Connecticut. Dr. Gomes is certified by the American Board of Internal Medicine in cardiovascular disease and nuclear cardiology. She is a fellow of the American College of Cardiology, a member of the Royal College of Physicians, and a member of the General Medical Council in London.